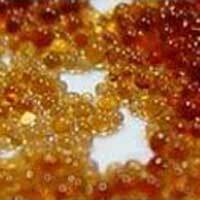 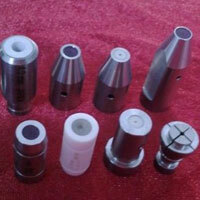 Maitreya Enterprises has established itself as a trusted Manufacturer and Exporter of EDM Consumables. 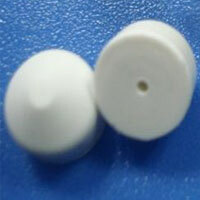 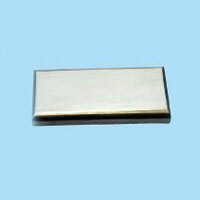 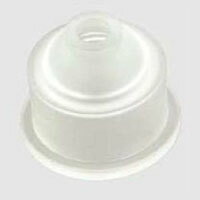 EDM Consumables provided by us are manufactured using high quality materials and can be used extensively. 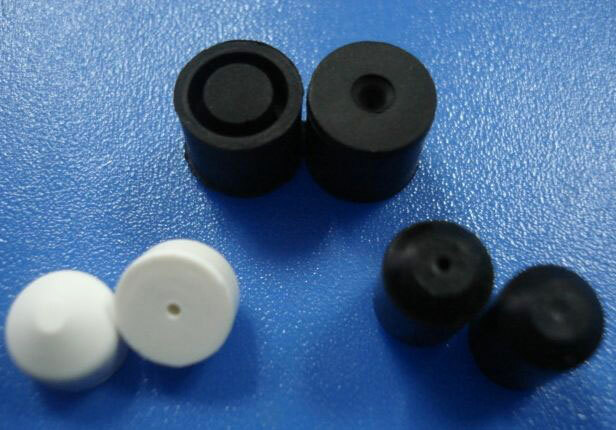 We offer EDM Consumables that are competitively priced and are appreciated in the market for the flexibility with which these can be utilized in different applications. 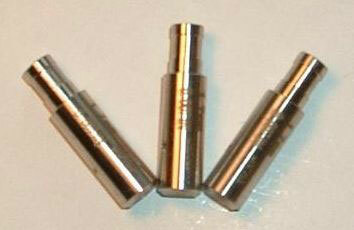 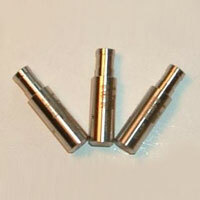 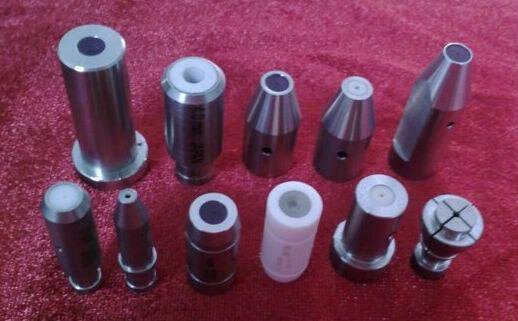 Our range of EDM Consumables includes EDM Pipe Guides, EDM Guides, Nozzle, Rubber Seals and Carbide.